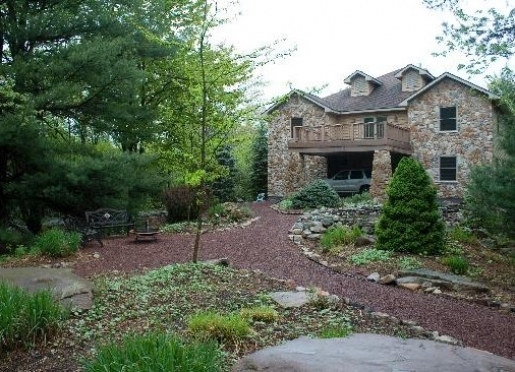 The Inn at Hickory Run is the country inn for you in the heart of the Pennsylvania Poconos . 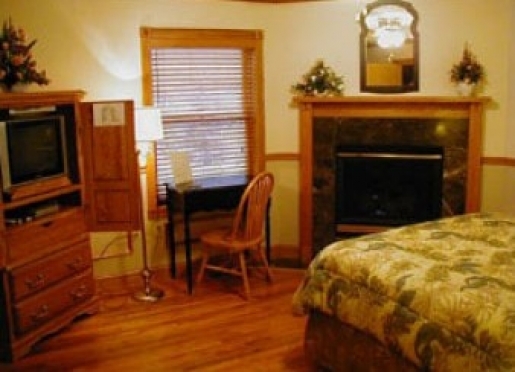 Our Inn offers the finest in accommodations featuring fireplaces and whirlpool tubs in every room. We offer the best in food and relaxation for a weekend getaway or an extended executive retreat. 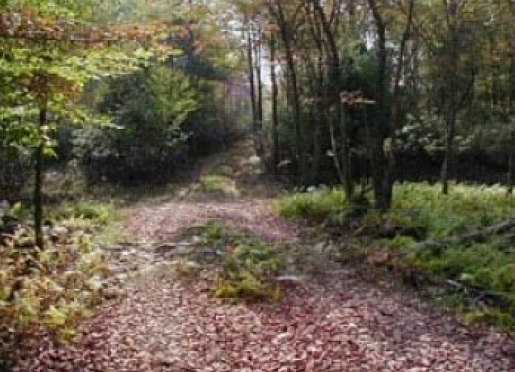 We are located on the western border of Hickory Run State Park featuring 15,000 acres of year round activities such as hiking, fishing, swimming, snowmobiling, kayaking, and horseback riding. 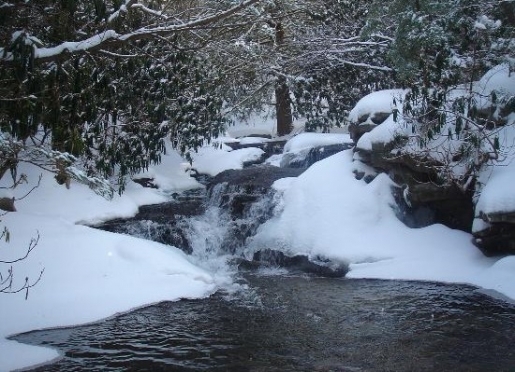 Outside our doors are the head waters of the Lehigh River and Valley Gorge State Park, known for its spectacular bike trails, whitewater kayaking, cross country skiing, and fishing. 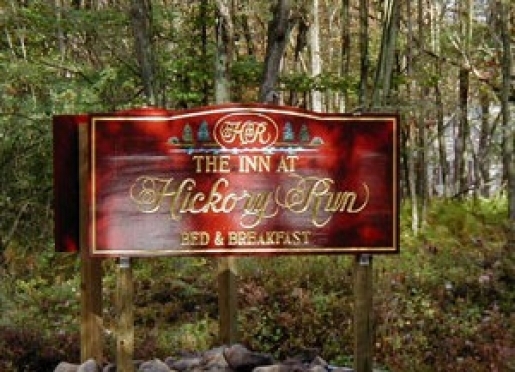 The Inn at Hickory Run is a newly constructed facility with premier accommodations for your comfort and enjoyment. 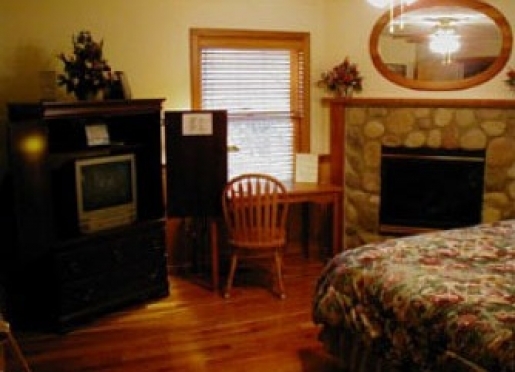 Guest rooms were designed based upon the various hardwoods found around the five acre property including maple, birch, oak, and cherry. 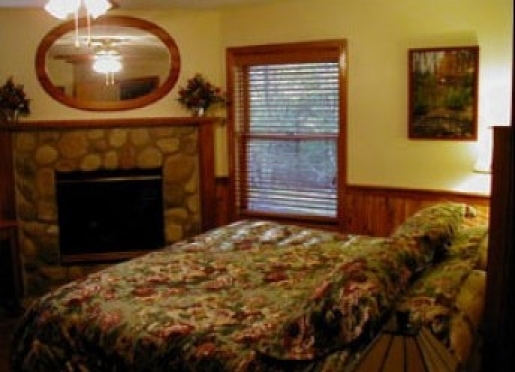 Each room has its own unique qualities and views of the wooded estate. Our premium whirlpool tubs in each guest room are specifically designed by Sanijetâ„¢. Each tub is equipped with six independent motorized jets. There are no pipes to hold standing water, and the special insulated motors are extremely quiet. We selected these special "ductless' whirlpool tubs to ensure the highest degree of cleanliness while providing the ultimate relaxing experience. 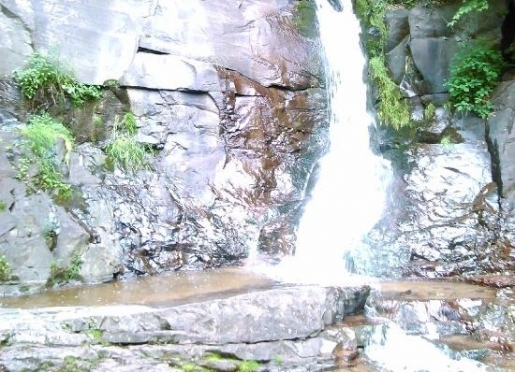 Travelers are always looking for memorable and relaxing experiences. Let’s discover more through the words of our innkeepers. Many thanks to David and Nancy for sharing their own secrets with BBOnline.com! Most stay for the outdoor activities. 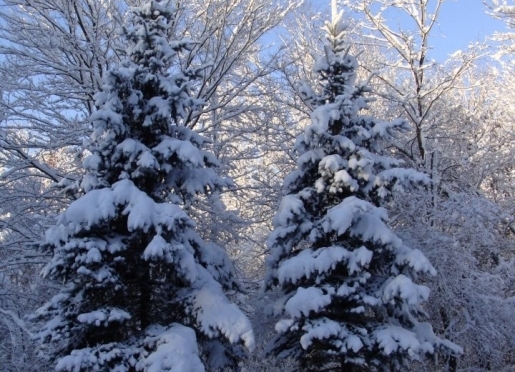 From hiking, biking, and white water rafting in the spring, summer and fall, to downhill and cross country skiing in the winter. 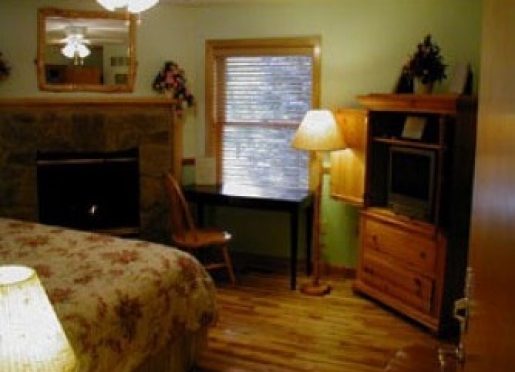 People enjoy the woods that we have used in the rooms and the accommodations we developed for each guest room. 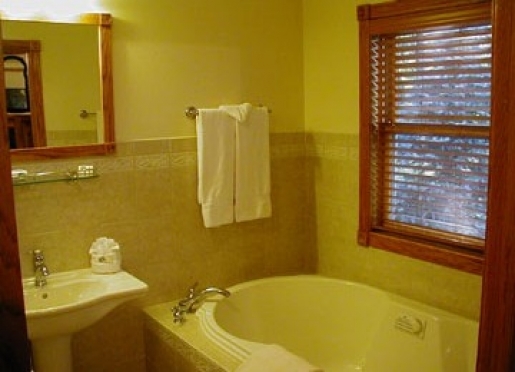 Every room has a different wood theme, from Birch to Cherry and every room has a fireplace with a full private bath including a two person whirlpool tub. 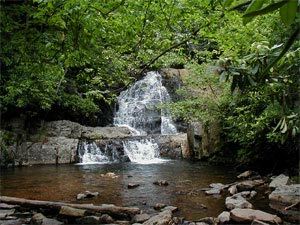 People come to visit the state parks that surround the Inn which include the Hickory Run State Park and the Lehigh River Gorge State Park. People don’t realize how close we are to the major NE cities and yet so quiet and rural of setting for the Inn. 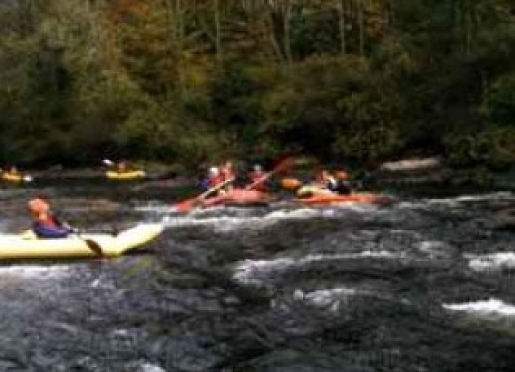 Here is the short list of activities - whitewater rafting, racecar experience at the Pocono Race Track, hiking, biking, golfing, skiing, fishing and horseback riding just to name of few. 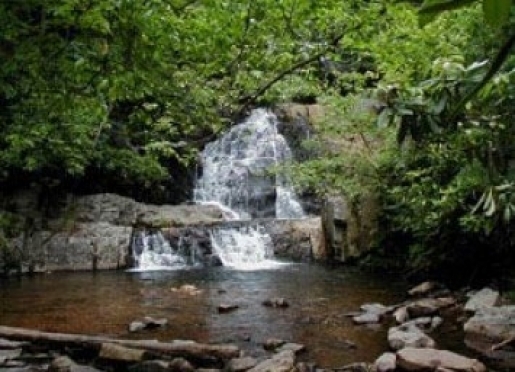 We are located between the state parks and guests can walk to either which would including, hiking, biking and fishing. By far the best local restaurant is the Powerhouse (www.powerhouseeatery.net) – it used to be the old power station for the regions in the 1800s and has a lot of local charm along with great food. 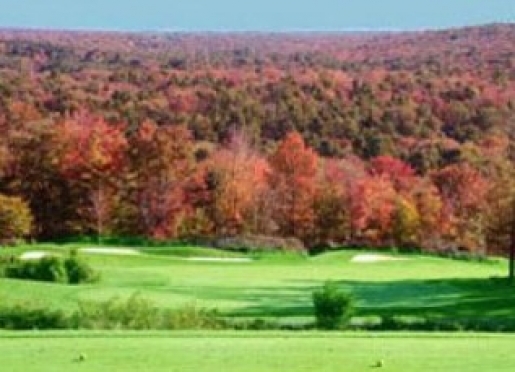 There are many web sites starting with www.800poconos.com which gives a great review of the entire region. 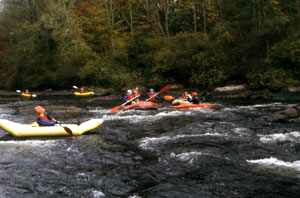 The state parks have their own sites at http://www.dcnr.state.pa.us/stateparks/findapark/hickoryrun/index.htm and the Lehigh Gorge at http://www.dcnr.state.pa.us/stateparks/findapark/lehighgorge/index.htm. 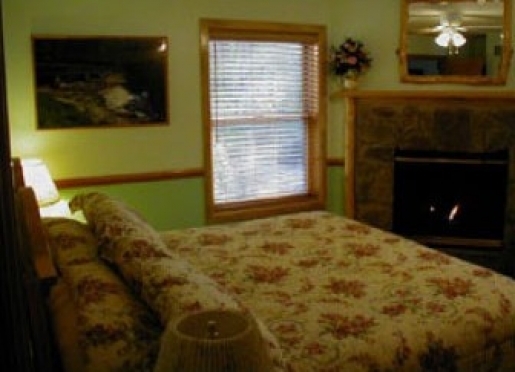 We have 4 rooms and present and expect to add three more in the near future. 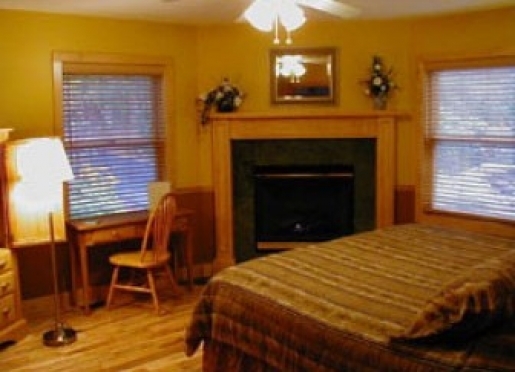 We do not accept pets but there is a kennel that will board overnight that is only 2 miles away from the Inn. The common area includes a large entertainment and sitting area with state-of-the-art big screen and surround sound for movies and special TV events. 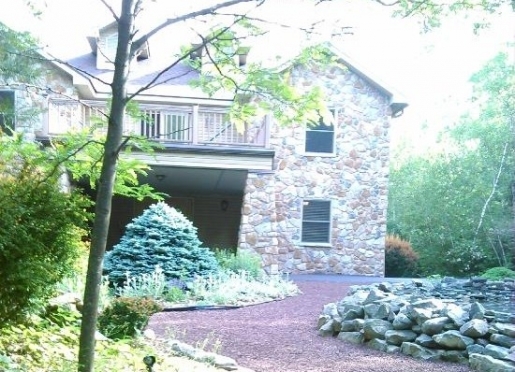 A three-story stone fireplace offers a place to relax on gliding rocking chairs. The dining area serves as both a meeting place for meals and late night snacks, as well as a place for educational meetings and table games. Your morning will start with a hearty country breakfast in the dining area. Breakfast is served at your convenience from 6:00 - 9:00 each morning. We offer a wide variety of traditional and local breakfast favorites that will get your activity filled day started just right. Venison sausage, corn fritters, and biscuits and apple butter are just some of the unique foods that are served with more traditional breakfast fruits, muffins, and main entrees. We feature box lunches and other "special event" meals geared towards your sports activities or that special event, such as an anniversary adventure or Valentine's Day picnic for two. 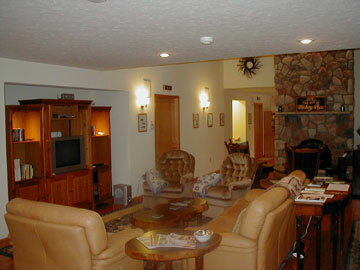 Refreshments are served in the afternoon, and evening beverages are available after dining at one of the many Pocono restaurants. 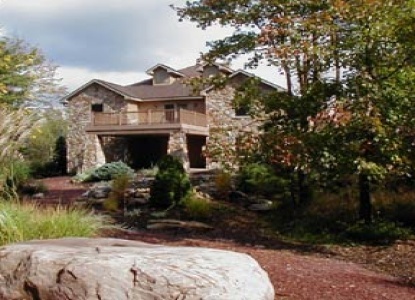 The Inn at Hickory Run was designed and built by the owners, David and Nancy Pfeil, both engineering graduates of Lehigh University. 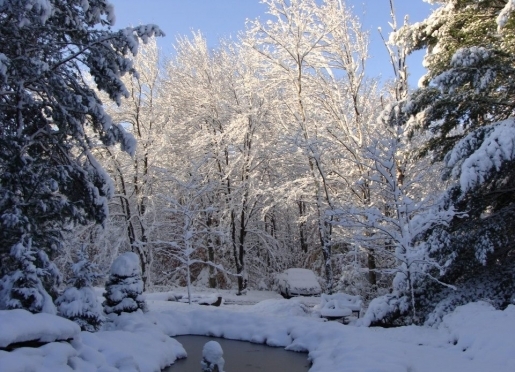 After developing three successful software companies, the Pfeils - goal is now to build and operate a facility which provides a retreat for busy executives and their spouses to relax and enjoy the many outdoor activities in the Poconos and surrounding state parks. The project, started in 2002, was completed in August 2005. The 9600 square foot facility is designed to be the state-of-the-art in environmentally friendly systems and home automation capabilities, while providing comfortable country accommodations. 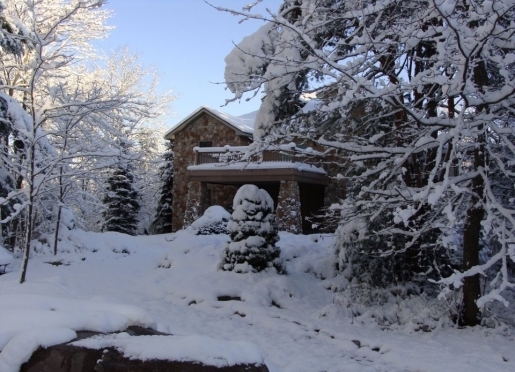 Heating and air conditioning are provided by geothermal furnaces. All lighting and electrical appliances are controlled via computer automated systems. The entire facility supports wired and wireless internet access, and all activities available in the region have been computerized for quick and easy access. Even though the underlying construction and systems are state-of-the-art, the Innâ€™s interior has been designed with a rustic, relaxed country atmosphere. Your stay is designed to let you do as much or as little as you desire. Activity-filled days complemented by quiet star-filled nights are best enjoyed by our waterfall in summer or a cozy fireplace in winter. 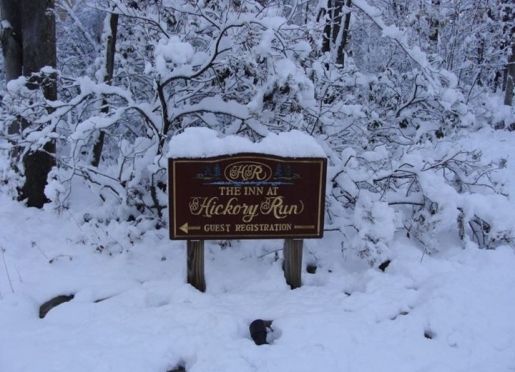 The Inn at Hickory Run is more than just a country inn. 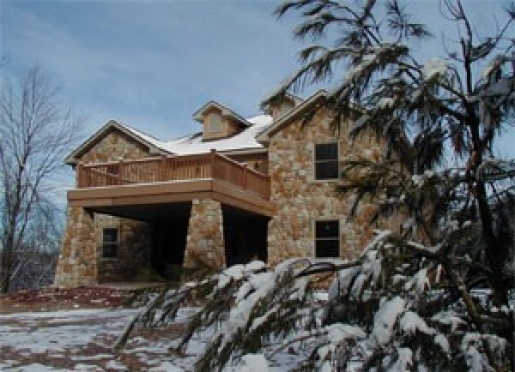 It is the ideal spot for small executive retreats, group meetings, and weekend educational seminars and programs. The entire facility features high speed Internet access, toll free long distance telephone service in every guest room, and multiple education rooms equipped with the latest in video, audio, and computing technology. The Inn at Hickory Run is also an excellent setting for hosting small engagement and wedding receptions. 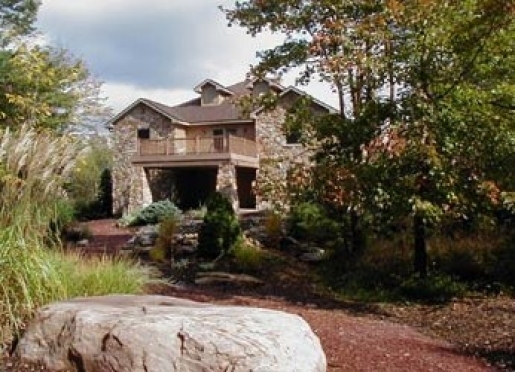 Many of our guests have taken advantage of the wedding chapel located in Hickory Run State Park. Our staff is ready to work with you to host your next business or family event. 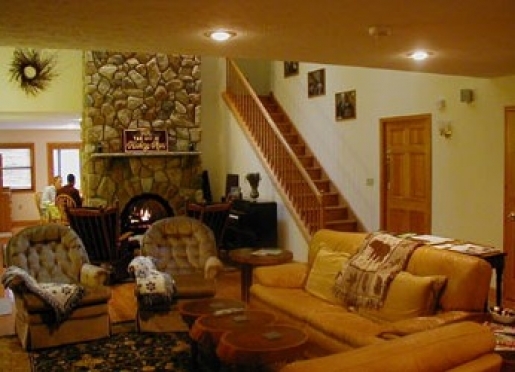 The Inn also hosts special educational and theme weekends from cooking classes to fly fishing lessons, wine tasting events, and guided kayaking trips. 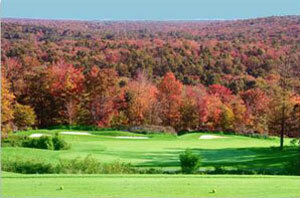 The Inn at Hickory Run is the center of year-round recreational fun in the Eastern Pennsylvania Mountains. Take Route 476, Pennsylvania Turnpike to Route 80 West. Take Route 80 West to exit 274, Hickory Run State Park exit. Bear left over RT 80 off of the ramp and head east on Route 534 for approximately 2 miles. 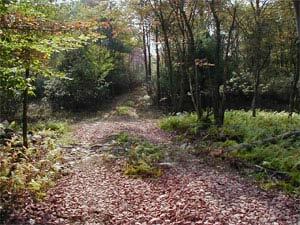 At the "T" intersection, Lehigh Tannery stay left and continue on Route 534 up a steep hill for approximately 200 yards. You will pass a firehouse station on the left side and a large residential property also on the left side. At the top of the hill make a left onto Tribbles Lane. You will see the Inn on the left side of the road. Take Route 80 West towards Delaware Water Gap to exit 274, Hickory Run State Park exit. 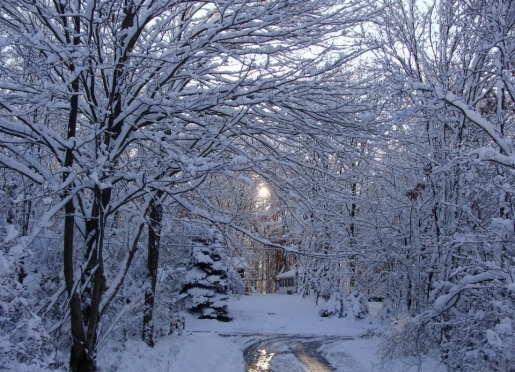 Take Route 476 South to Route 80 West Take Route 80 West to exit 274, Hickory Run State Park exit.